I was putting my five-minute face on this morning, and realized that I have a lot of quandaries about posting makeup tips on this blog. If you have seen my face, you know that my makeup is pretty generic. I am not adventurous. I am super cheap. And, to be honest, I rarely have more than five minutes to do the face anyway. More than this, though, I am terrified to advocate Cover Girl when I am living in a “Oh my gosh, I super love Too-Faced-Chanel-Bobbi Brown-MAC-Urban-Decay-Benefit-Smashbox-NARS-Laura-Mercier and I can’t live without it!” world. I am fully aware I might lose readers because of this, but…I am sick of hearing about the Urban Decay Naked Palette trend. I am tired of admiring a beauty blogger’s makeup, only to find out every stinking item costs over $50. I am shocked that everyone is acting like spending hundreds of dollars on makeup is no big deal. Tell me I’m not alone! But hundreds of dollars? On makeup? Has this always been normal? Did our grandmother’s get snobby about $30 lipsticks? So, after a store-wide search, the guy reports back that the exact foundation is my exact shade is out of stock. A miracle in disguise, y’all. I told him I would come back when it was re-stocked, and I left the store. At that moment, I felt so much relief. I was about to spend more money than I had in my makeup budget on a product I didn’t even want or need! So, as a self-proclaimed “Drug Store side of the store” kind of person, I do want to share my few makeup-friendly sites that I use to research drugstore makeup. That’s right. Relatable makeup resources. Feel free to let me know your favorite resources too :). I am not ashamed to say that I love the MM&L Show Youtube Channel – but MOST of the makeup they love is not in my price range. But, they did this awesome video about their drugstore favorites that I love! I have referred back to this video multiple times! 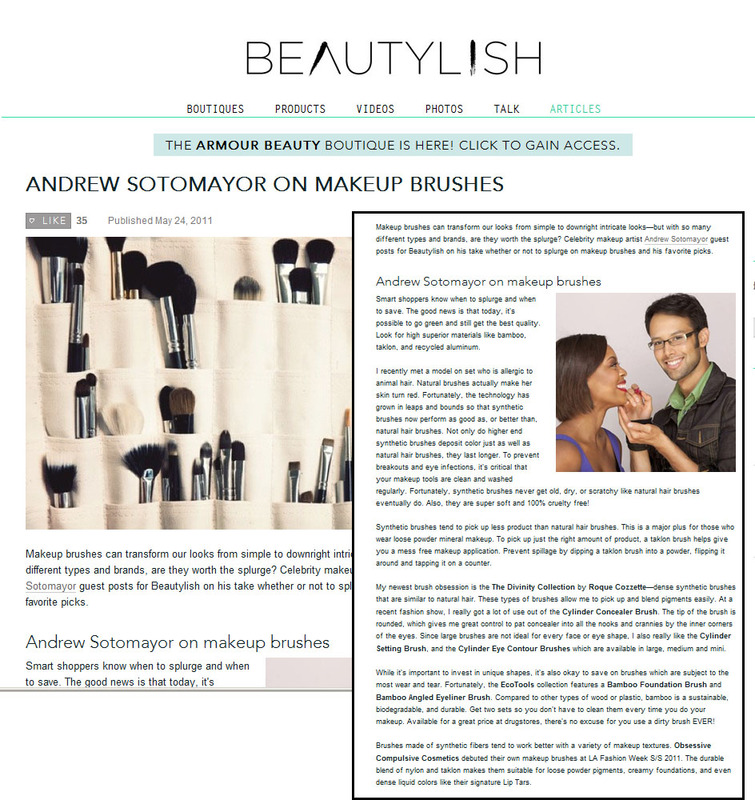 Beautylish is another website/resource for great user reviews! Sometimes you just need 300+ users to tell you what’s good – and what’s not. What I love about this website, is they have a FABULOUS free app that is perfect for looking up individual products when you are standing in the aisles of Target. Not like I do that or anything…. So, there are my top three resources for drugstore makeup. And, because I am starting to feel REALLY self-conscience about this post, I would LOVE someone to tell me I’m not crazy! Is anyone else out there a “Right Side of the Ulta Store” kind of person?